Frocks, wide-leg pants and slips are lovingly crafted from top-of-the-range silk georgette, linen, cotton and canvas at Lee Mathews. Iconic Oz brand Mud is known for its matte-finished, fine Limoges porcelain pieces available in 18+ heavenly tones. Lucy Folk's bold, geometric neck, wrist and finger frosting. 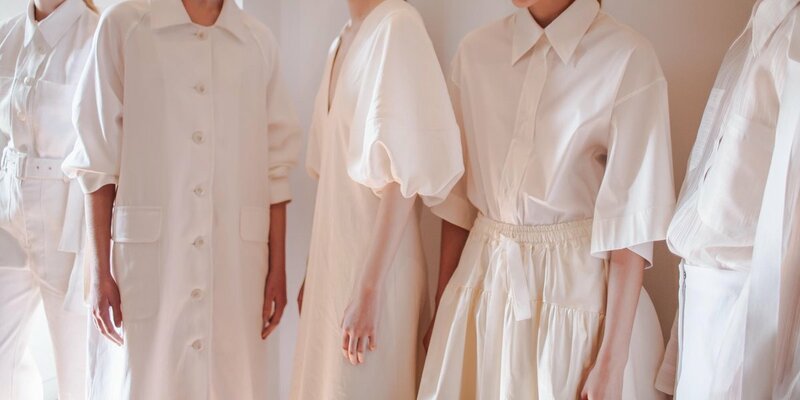 Championing a free-spirited, laid-back aesthetic, Australian designers have cemented their position on the global style stage. 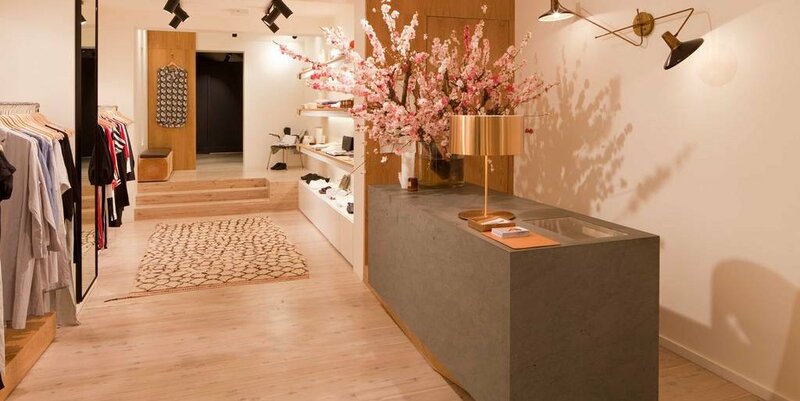 While many – Zimmerman, Ellery et al – have expanded across the globe, there are few better places to shop for made-in-Oz than on home turf. 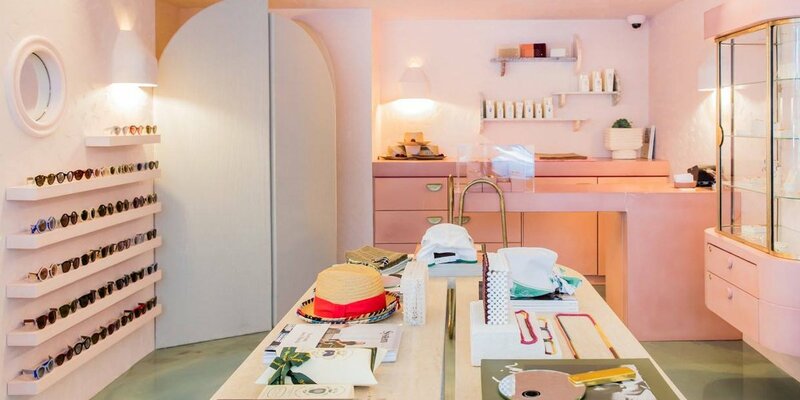 From hot-to-trot fashion and it-gal accessories to iconic homewares, here are 3 shops to tick off on your next trip to Sydney. Lucy Folk’s blush-pink Bondi salon jostles for the Insta-limelight with London’s Sketch, but Sydney’s It-gals flock to Playa for more than a quick snap. 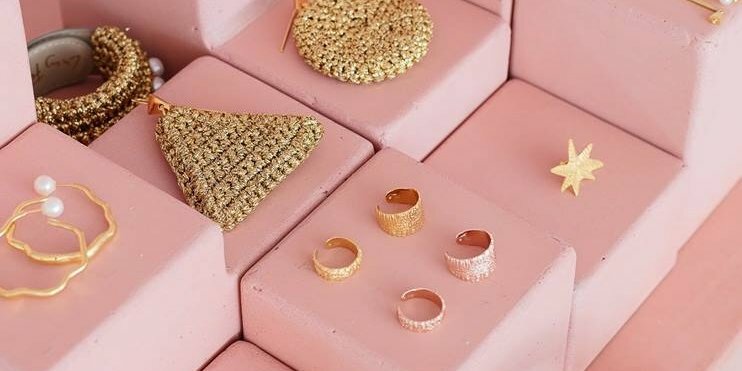 The Melbourne-born goldsmith transforms bright gems and precious metals into bold, geometric neck, wrist and finger frosting, available off the shelf and bespoke. Jewellery is showcased alongside a stash of covetable, eclectic bijoux including playful, block-beaded clutches, sunnies and, apt given the shop’s situ... striped beachwear. 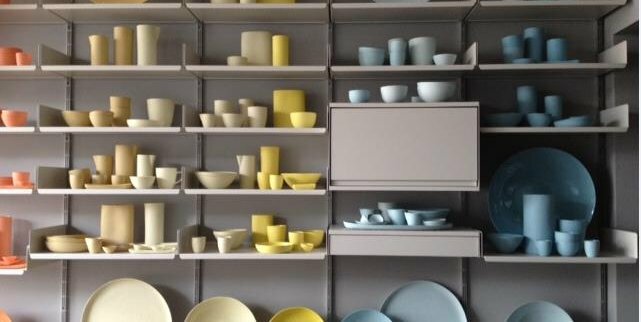 Although Sydney ceramicist Shelley Simpson’s everyday tableware is designed to transcend trends, her pretty pastel pieces certainly lend themselves to the current muted palette craze. A now iconic Oz brand, Mud is known for its matte-finished, fine Limoges porcelain pieces available in 18+ heavenly tones; noodle bowls, platters, carafes and vases are conceived with the help of local chefs and everything is handmade in Sydney. Best of all, there's a cute on-site coffee bar and garden where you can try out the wares before you buy. Effortless chic is just an AmEx flex away at this sleek trove of bohemian girl garb. An Ireland-import, Mathews gleans inspiration from Sydney’s art, architecture and nature for her contemporary yet timeless silhouettes. Earthy-hued frocks, wide-leg pants and slips are lovingly crafted from top-of-the-range silk georgette, linen, cotton and canvas, with the occasional floral or polka-dot print adding restrained flourish. 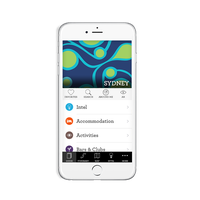 For a richer experience of Sydney, consider booking Club InterContinental at InterContinental Sydney or InterContinental Sydney Double Bay. 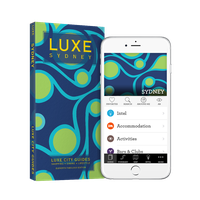 Added benefits include complimentary evening cocktails and canapés at the Club InterContinental lounge and a dedicated Club InterContinental team at your beck and call.